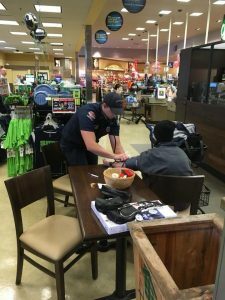 Thank you to everyone who contributed and participated in the Inaugural Community Blood Pressure Check and Food Drive on January 19, 2018 from 2-3pm at Graham Safeway. Over 30 citizens had their blood pressures checked, and people contributed $132 cash and over 100 food items. 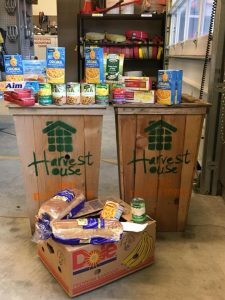 The food and cash were donated to Harvest House, our Graham community food bank.